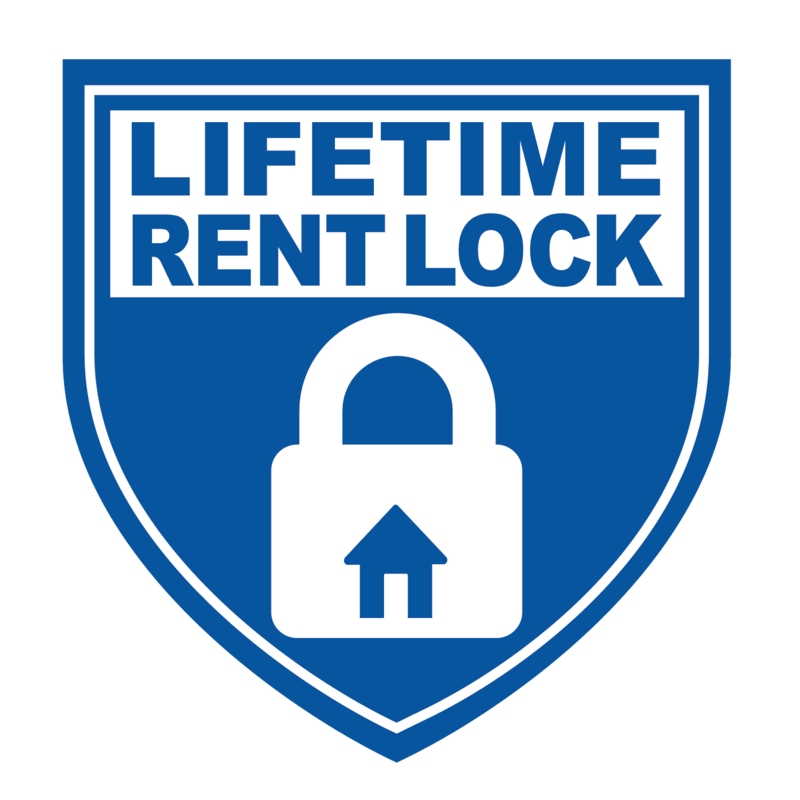 Lock In Your Rent For Life! 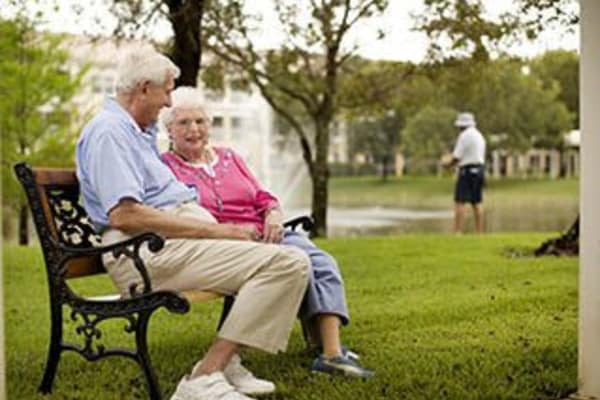 We're creating a resident-focused senior living community with you and your well-being in mind. 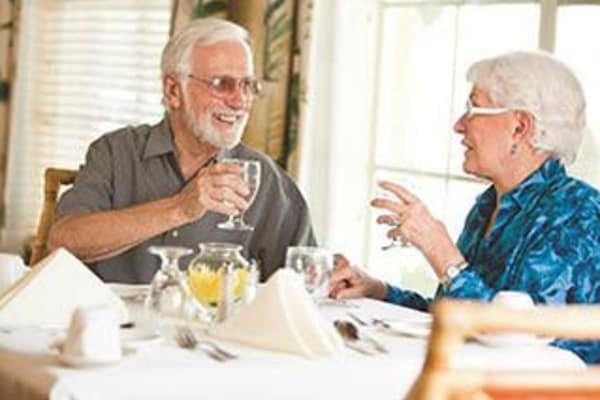 At Discovery Commons At Spring Creek in Garland, TX, we've designed the very best in senior living by blending wonderful amenities with comfortable apartment homes, outstanding social and recreational events and health and wellness programs that deliver a fun and dignified lifestyle. 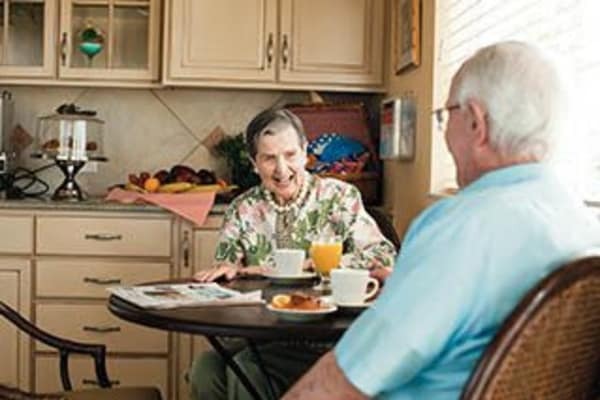 Whether you are looking for personal attention with assisted living or specialized memory care, Discovery Commons At Spring Creek is the place you can call home - now and for years to come. That's because Discovery Commons At Spring Creek is a unique senior living experience with everything you need now or may need in the future all in one place. We think you will agree it's a move worth making. 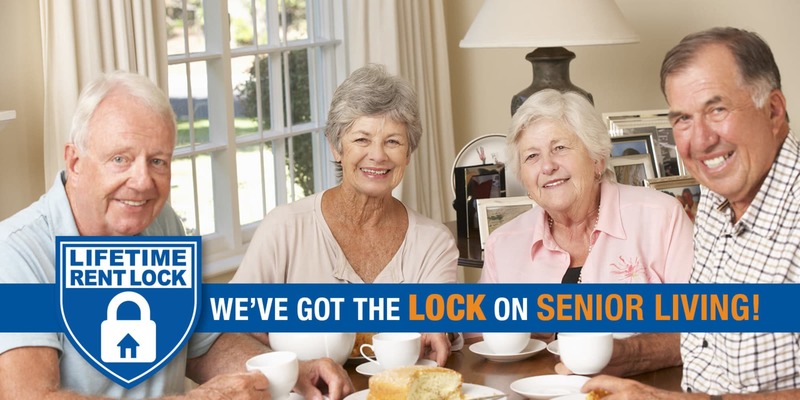 No rent increases guaranteed when you become a new resident at Discovery Commons At Spring Creek's assisted living or memory care neighborhoods. There are no long-term commitments and you will still have the convenience and comfort of an annual lease. You've made a lot of smart moves in your life. Here's the smartest one yet!